Dj Shannell “Shazzle” B. is a “Master” of all trades, but a DJ that just happens to also be an American vocalist, photographer and media specialist known to many students in public schools who encourages education and STEM development through reading, robotics and audio engineering. 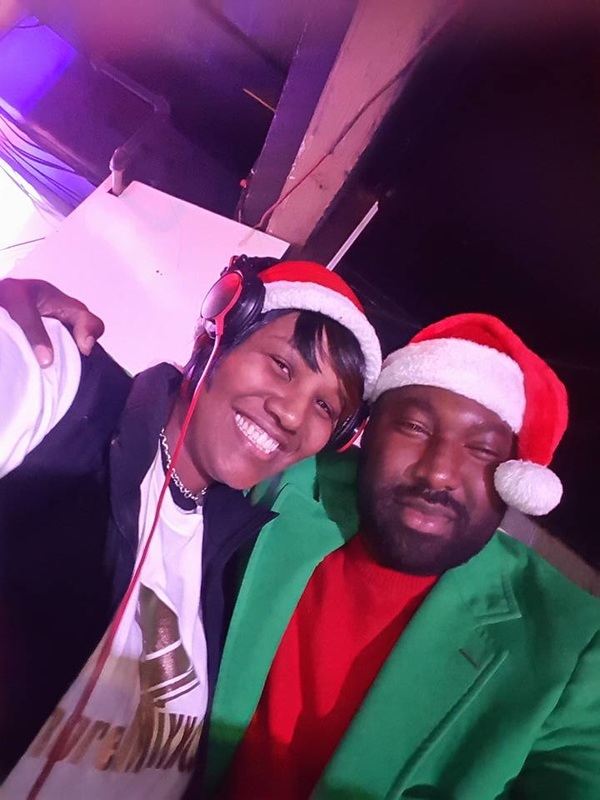 Known today for her abilities to offer entertainment through hosting and dj-ing for Top 40’s, Pop, Go-Go Country, Karaoke, R&B, EDM, Hip Hop, House Music for all ages. She offers professional and competitive packages for private parties, weddings, restaurants, hotels, homecoming, school parties, corporate events or concerts through her company,B.E. Media and Designs, LLC. Shannell B. has performed in countless venues ranging from the Howard Theatre in DC to New York’s SOB, along with performing internationally in Innsbruck, Jamaica, Mexico and St. Marten. As a vocalist and dj, she has performed with worldwide acts such as such as Shania Twain, Anami Jordan, Q. Parker from 112, Algebra Blessett, Dawn Richard from Danity Kane, Bridget Kelly, Avery Sunshine, Eric Roberson, Ben O’neil, Aaron Camper, Jerry Springer and The Baltimore Ravens. Above all her engagements, her most prized performances were with her father, the late James "Ajax" Baynard, an American musician and member of the R&B group Crown Heights Affair which is known for popular disco singles such as “Dreaming a Dream”. While being raised in Baltimore, she received scholarships to attend college and studied opera, performing arts and music technology. She later received her Masters in Professional Studies and Instructional Technology. Through these studies, she has learned the value of educating the youth while also performing music. 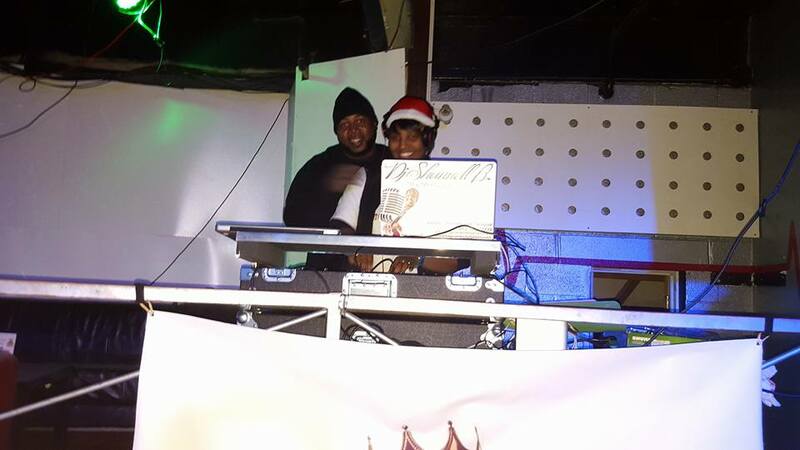 When booking DJ Shannell B. for any event, just know, she has mastered her craft, holds professionalism at all times and supports education and non profit organizations through her company and services. 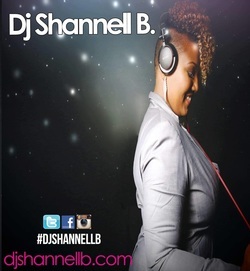 Book Dj Shannell B. when in need! She can always been seen where there is music!